We organize complete arrangements for multi-day business trips with limousine and chauffeur according to your specifications. We will accompany you for several days on your business trip throughout Saxony, Germany and Europe. For our limousine service, we use modern limousines such as the Mercedes-Benz S-Class, Audi A6 limousines and VW Multivan mini coaches. In cooperation with our associates we can also offer you a national and international flight service. With our comfortable limousine and chauffeur service you can reach your next appointment comfortably, safely and punctually. Leave the reservation for your business dinner in the evening to us, let us get the tickets for a concert or for an opera performance. Our limousine service offers a lot of extras. Ask us. We offer individual transfer services in Leipzig, Saxony, Germany and Europe. With our trade fair, hotel and airport transfers, you will arrive on time at your desired destination in a relaxed way. Our experienced and well-trained chauffeurs take you directly and punctually to your desired destination with modern and comfortable limousines. 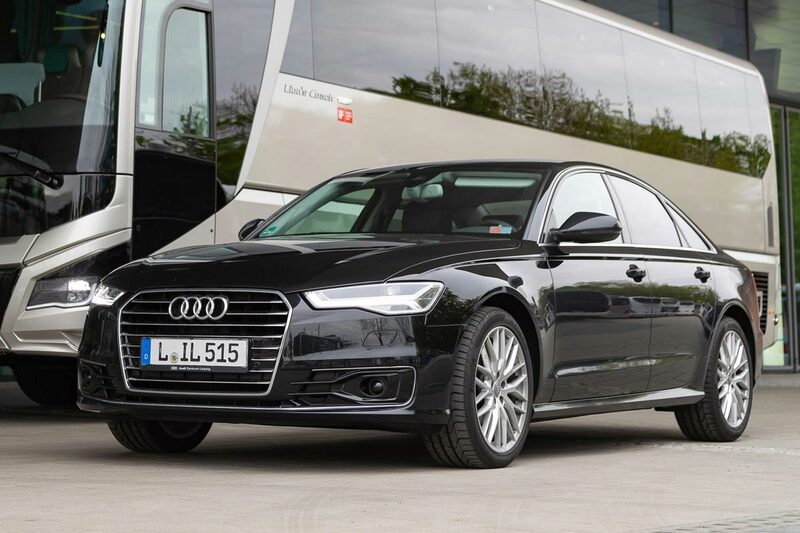 Enjoy direct door-to-door service with our Leipzig city connections to a location of your choice in Europe. Learn more about our Airport Transfer & Shuttle Service. Do you need hotel and trade fair transfers in Leipzig, Berlin, Dresden and the surrounding areas? For your business events (congresses, conferences, etc.) we offer a professional limousine car service and shuttle service. 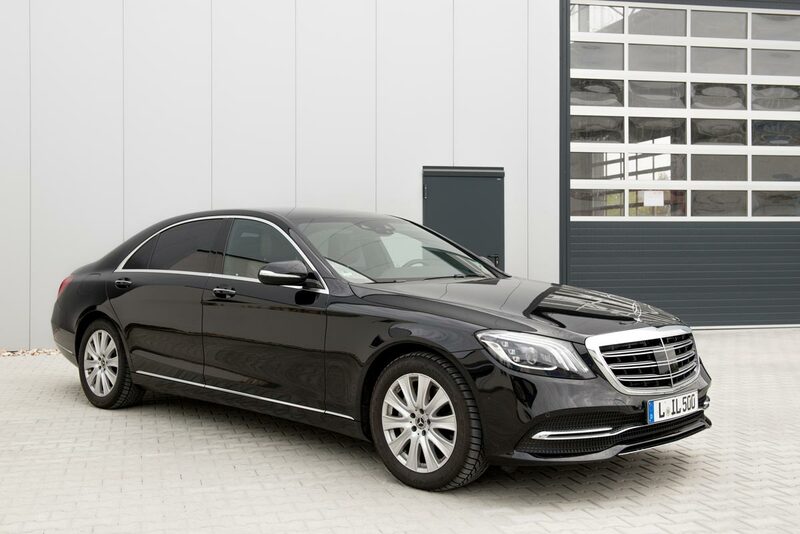 We are specialised in airport transfers to and from Halle/Leipzig (LEJ), Dresden (DRS), Erfurt (ERF), Altenburg (AOC) and Berlin/Schönefeld (SXF) or Berlin/Tegel (TXL). We drive to other airports on request.